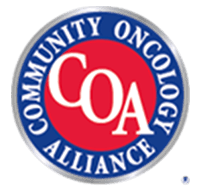 At Regional Cancer Care Associates of Hamilton, NJ, we strive to provide the most compassionate and comprehensive care for cancer patients, as well as extensive support services for their families and caregivers. From the very beginning of your appointment, you will find our physicians and oncologists fully experienced and eager to assist you. Following an extensive diagnosis of your symptoms and study of your medical records, we will recommend a personalized treatment plan that most efficiently addresses your case. We will also provide counseling and management services for any side effects you may experience. Whatever cancer you or a loved one are suffering from, Regional Cancer Care Associates is here for you. 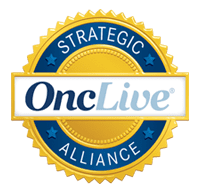 In addition to our cancer treatments, Regional Cancer Care Associates also conducts clinical trials into new and developing medical treatments. These treatments investigate the effectiveness of new medications and devices in the prevention, detection, diagnosis and cure of diseases. 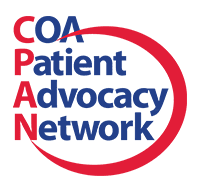 Consider enrolling in a clinical trial today. We are located at the RWJ Hamilton Cancer Center, 2575 Klockner Rd, Hamilton, NJ 08690. Consult the map for more information or reach out today at (609) 681-5241. 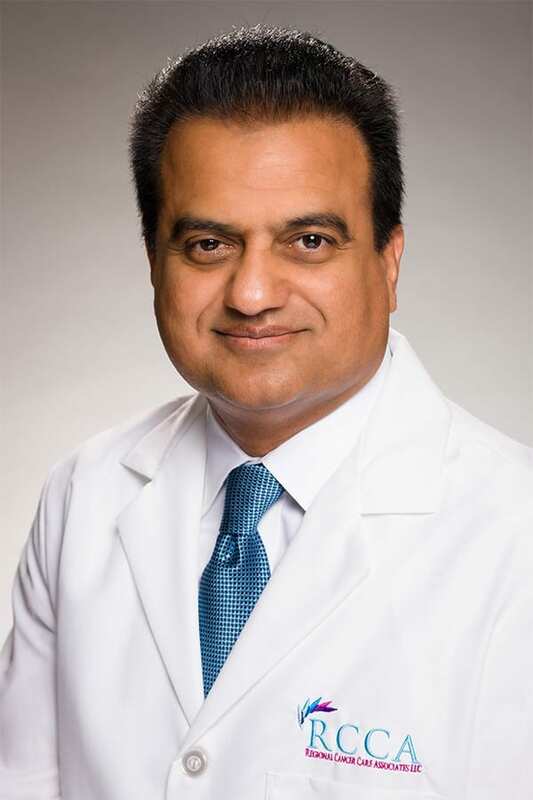 Dr. Maqsood Amjad is a board certified hematologist and medical oncologist who specializes in the management of a wide variety of cancers and blood disorders. He has been treating patients in Somerset, Middlesex and Union Counties for more than 15 years. 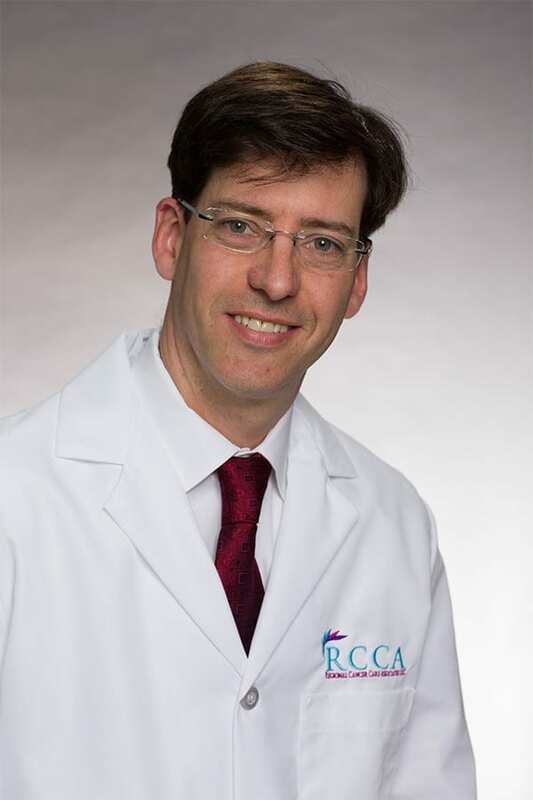 He is actively involved in clinical research as a community oncologist. Dr. Bruno S. Fang is board certified in internal medicine, hematology and medical oncology. 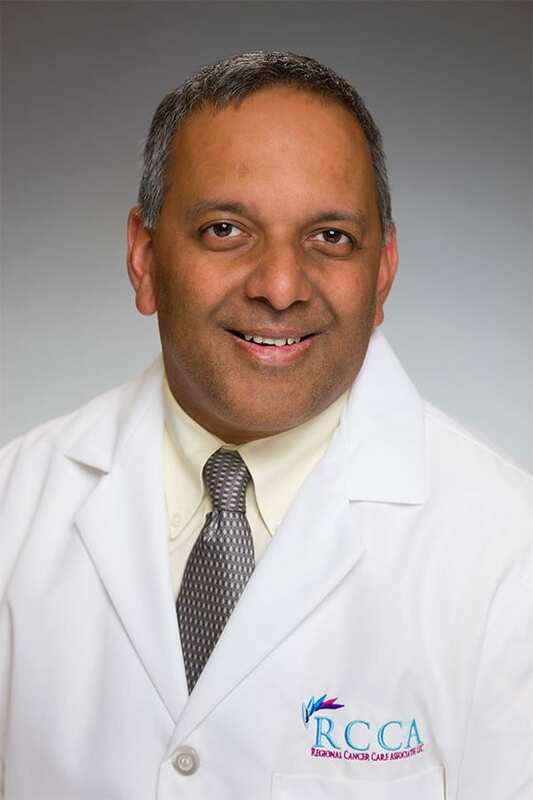 For more than 12 years he has been treating patients in the central New Jersey community. He received his medical degree from the University of São Paulo School of Medicine in Brazil. 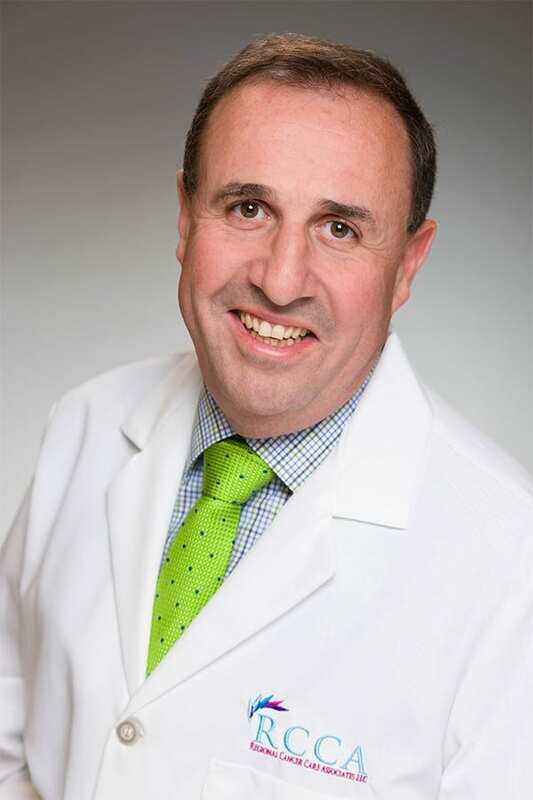 Dr. Philip A. Pancari is board certified in hematology and oncology. He is fellowship trained and has been treating patients since 2010. 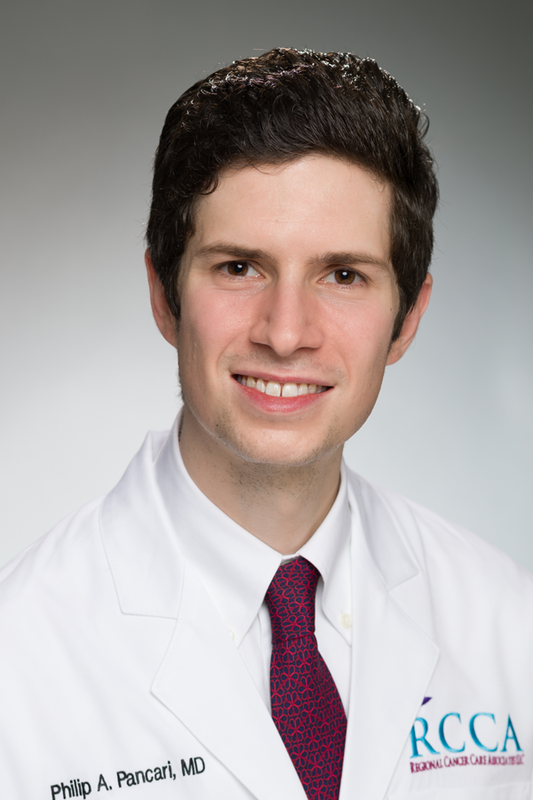 Dr. Jonathan Rosenbluth specializes in hematology and medical oncology, and is board certified in medical oncology and internal medicine. 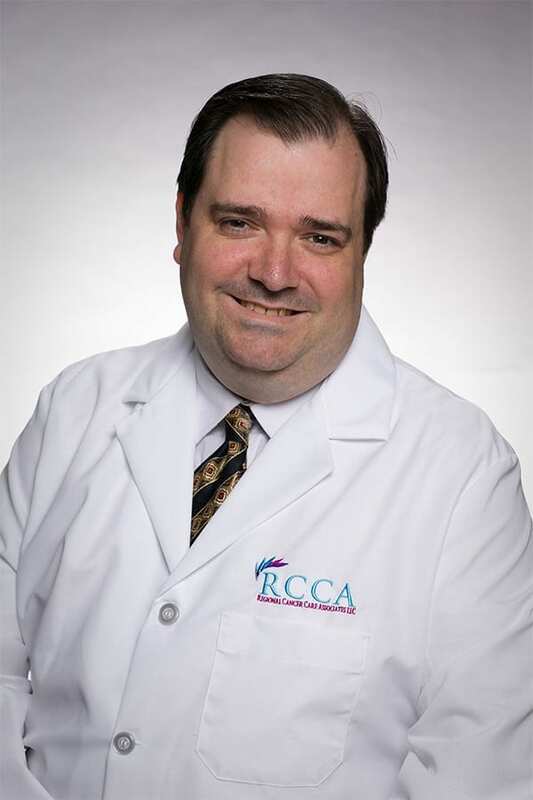 He has been practicing in his specialty for over 8 years, treating patients in Somerset County and Edison. 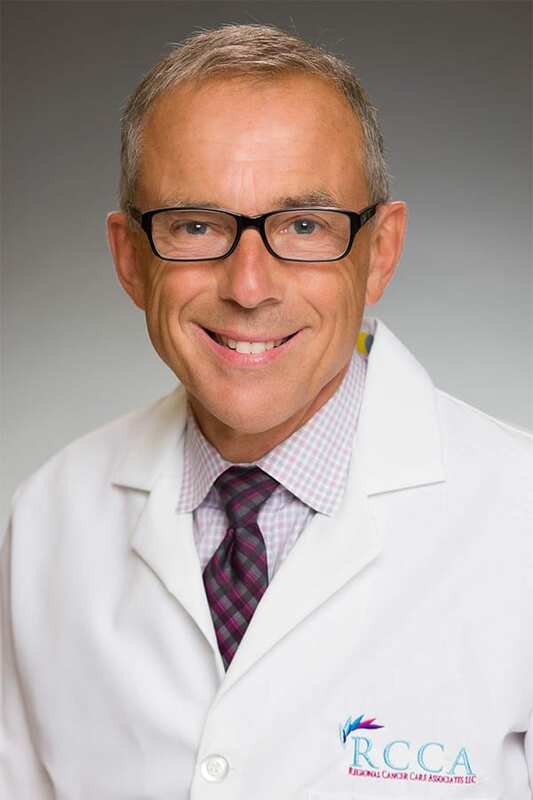 Dr. Rosenbluth is actively involved in clinical trials and has specific interests in geriatric oncology, as well as colorectal and prostate cancer. 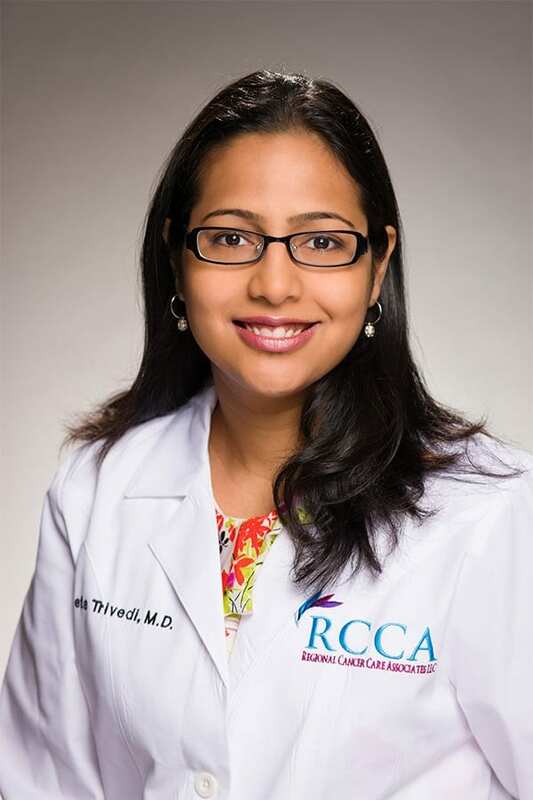 Dr. Seeta Trivedi specializes in medical oncology and is board certified in both Medical Oncology and Internal Medicine. She has been part of the Medical Oncology team at the Steeplechase Cancer Center for the past 7 years, and has been involved actively in the care of cancer patients in and around the Somerset County area and Central New Jersey.